Birth defects possibly linked to Zika virus have increased in parts of the U.S. that have had local transmission, according to new research from the Centers for Disease Control and Prevention (CDC). The report, published in CDC's Morbidity and Mortality Weekly Report, shows southern Florida, a portion of south Texas, and Puerto Rico saw a 21 percent increase in potential Zika-associated birth defects in the last half of 2016 compared with births in the first half of that year. The CDC says it isn't known if the increase is due to local transmission of the virus, which is primarily spread through the bites of infected mosquitoes, or if other factors are at play. The majority of women who had babies with birth defects associated with Zika did not have laboratory evidence of the infection, either because they were not tested, were not tested at the right time or were not exposed to Zika virus. 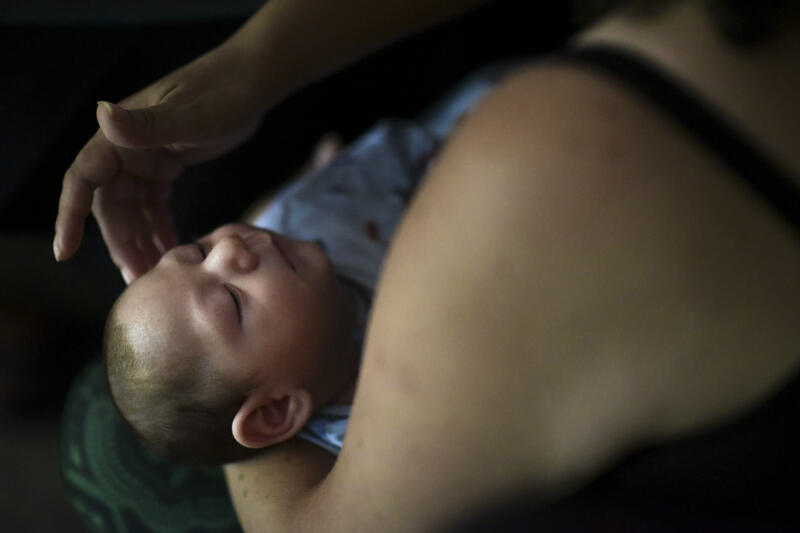 "Babies with Zika-related birth defects need all the help they can get, as soon as possible and for as long as they need it," CDC Director Brenda Fitzgerald, M.D., said in a statement. "This report highlights the critical importance of documenting birth defects possibly related to Zika and our need to maintain vigilance." For the report, researchers looked at nearly 1 million babies born in 2016 in 15 states and territories, including select areas in Florida, Georgia, Hawaii, Iowa, Illinois, Massachusetts, New Jersey, New York, North Carolina, Puerto Rico, Rhode Island, South Carolina, Texas, Utah and Vermont. An analysis showed that about three in every 1,000 babies born in those areas had a birth defect possibly tied to Zika. About half of those babies were born with microcephaly or other brain abnormalities. Other defects included eye abnormalities, neural tube defects, and nervous system damage, including joint problems and deafness. Since many pregnant women exposed to Zika in late 2016 gave birth in 2017, researchers say there could be another spike in possible Zika-related birth defects when 2017 data are analyzed.